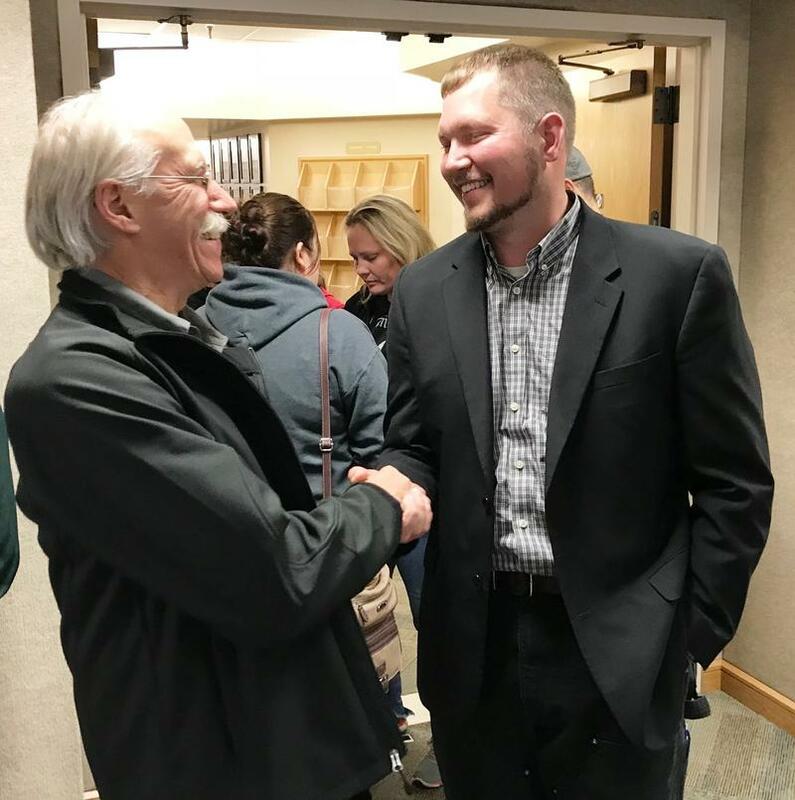 Bryce Ward was elected mayor of the Fairbanks North Star Borough Tuesday. The former North Pole mayor cruised to victory over three opponents by winning more than half of the votes cast for the mayoral candidates, according to unofficial vote totals. A Fairbanks man whose property was sold by the North Star Borough for failing to pay his taxes, says he’ll legally fight to get his land back. 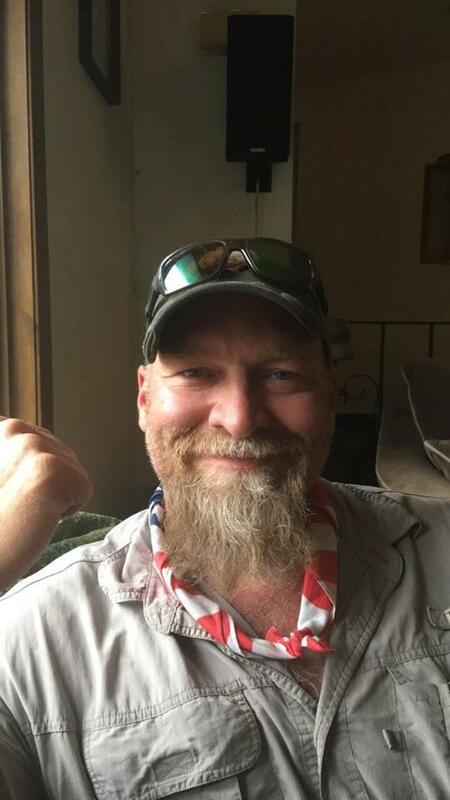 Chris Ripple’s foreclosed on property was among dozens auctioned off by the borough last week, but as KUAC’s Dan Bross reports, Ripple has documents he says exempt his land from property taxes. 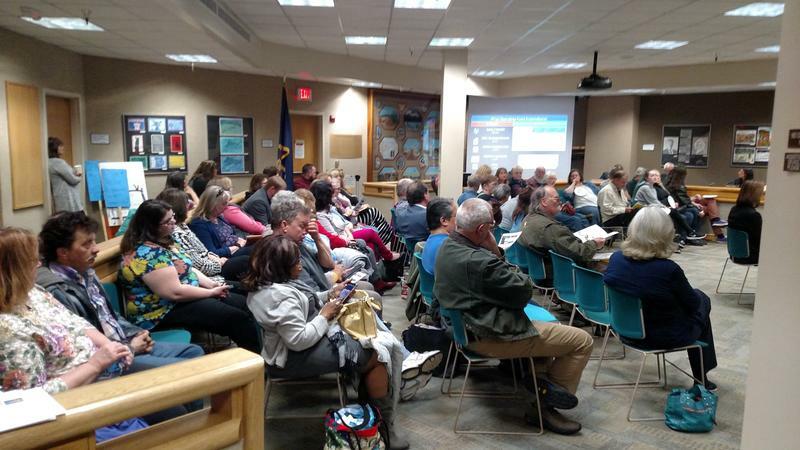 Tanana Valley League of Women Voters Candidate Forum, Sept. 26, 2018 at FNSB Assembly Chambers. Candidates for Borough Mayor and Assembly seats A, F and G.
The League of Women Voters of the Tanana Valley is a nonpartisan organization whose purpose is to encourage active and informed citizen participation in government. It provides factual information on the structure and function of government, voting procedures and election issues. It does not support or oppose candidates or political parties, but does take positions on issues which members have studied and discussed. It's purpose is to promote political responsibility through informed and active participation in government. 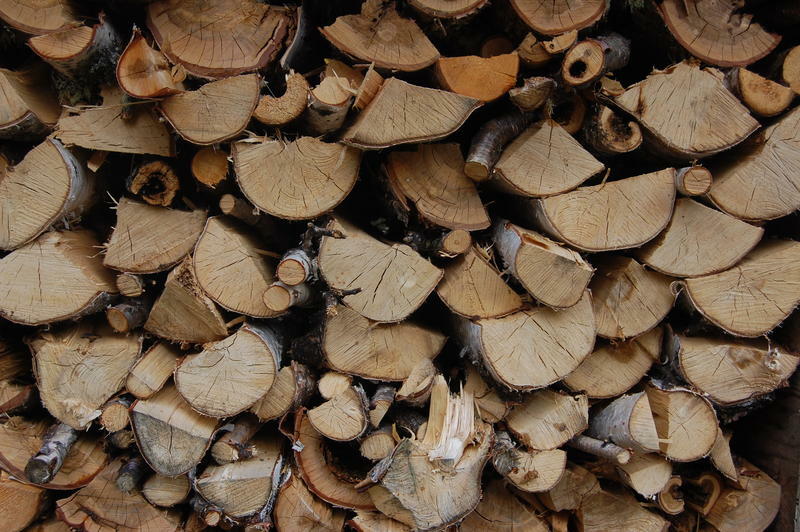 A Fairbanks North Star Borough air quality stakeholders group is mulling over fifty proposals to reduce wintertime fine particulate pollution from wood, coal and oil burning. 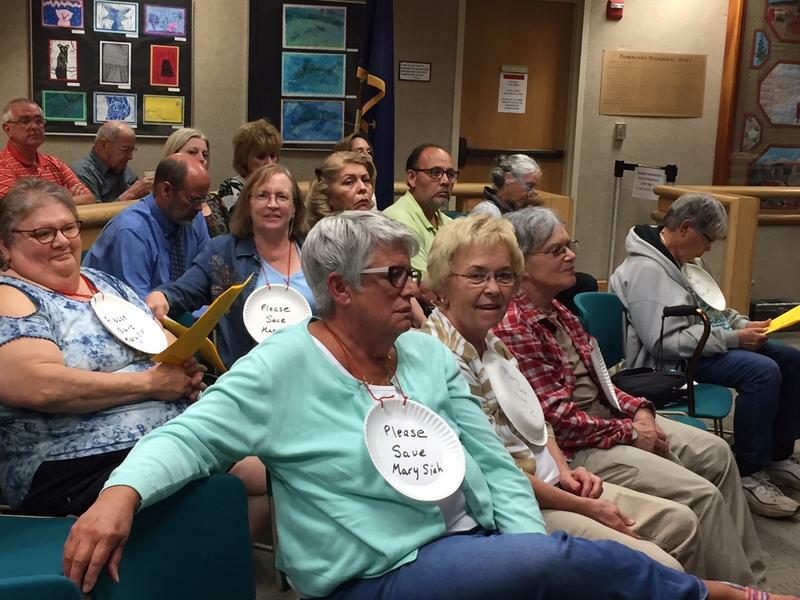 The borough formed group, met for a 3rd time Friday (Aug 17), and as KUAC’s Dan Bross reports the proposals before it are wide ranging. 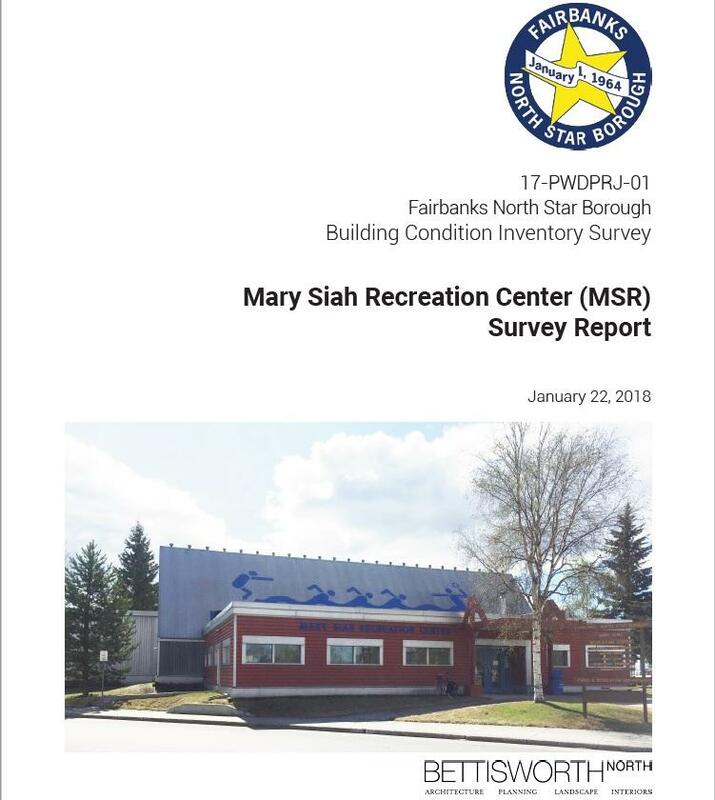 The Fairbanks North Star Borough assembly has approved 2 proposals to go before voters this fall, aimed at funding a building maintenance backlog. The ballot measures, approved at a reconvened assembly meeting last (Weds) night, propose raising property taxes above the tax revenue cap. As KUAC’s Robyne reports, the ordinances include a trimmed down bond package, and a 6 year tax hike to create a building maintenance fund. Eielson Air Force Base officials will host a town hall meeting tonight in North Pole to talk about a recently issued document that offers guidelines for land uses around the base that would be compatible with the F-35 aircraft that'll begin arriving at the base beginning next year. Supporters of the Mary Siah Recreation Center turned out in force Thursday to again ask the Borough Assembly to reconsider plans to demolish the 67-year-old facility, which officials say is deteriorating. Most of the nearly 40 people who spoke during a public hearing on the borough’s proposed 165-million-dollar budget – which Assembly members advanced – urged them to find money to fix the rec center and keep it operating.